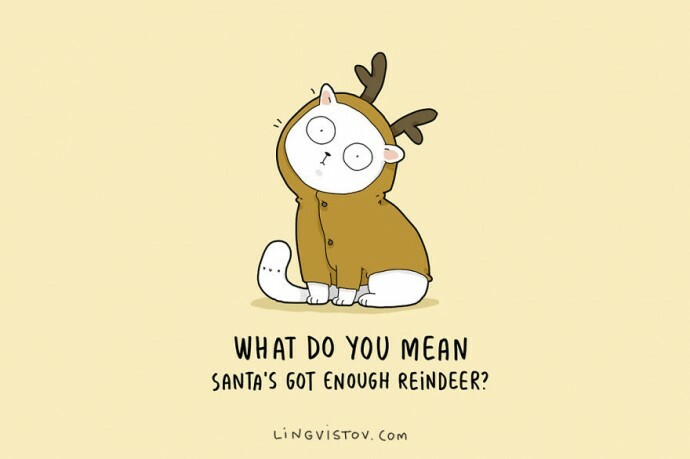 Feeling the Christmas spirit yet? 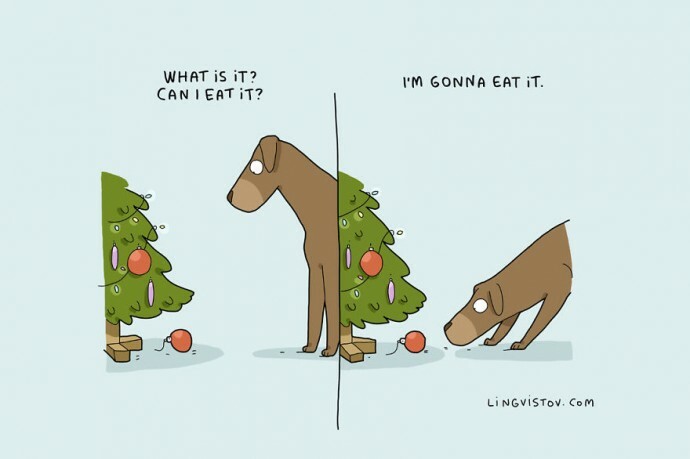 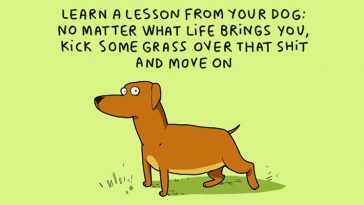 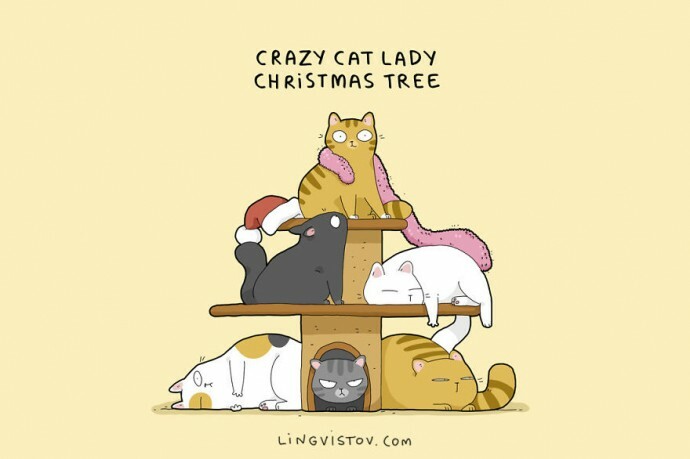 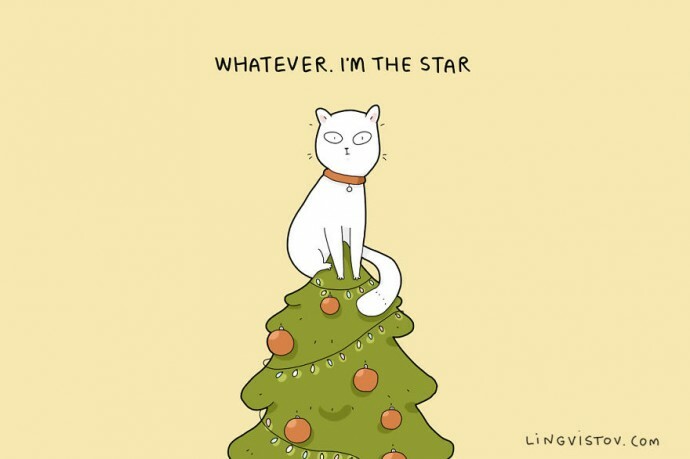 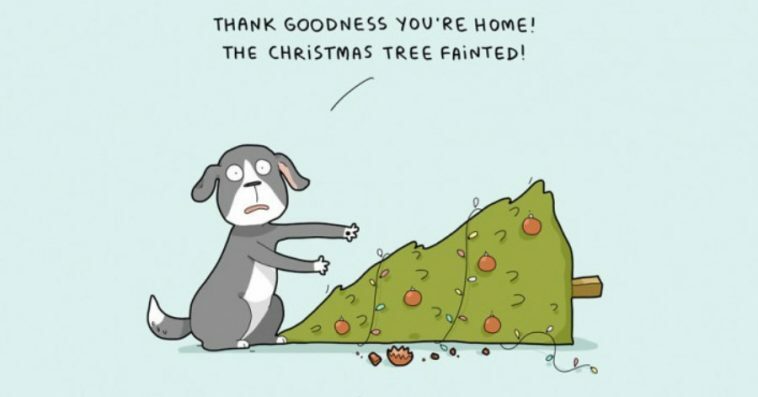 If you aren’t, these cute illustrations of pets during Christmas will put you in the right mood! 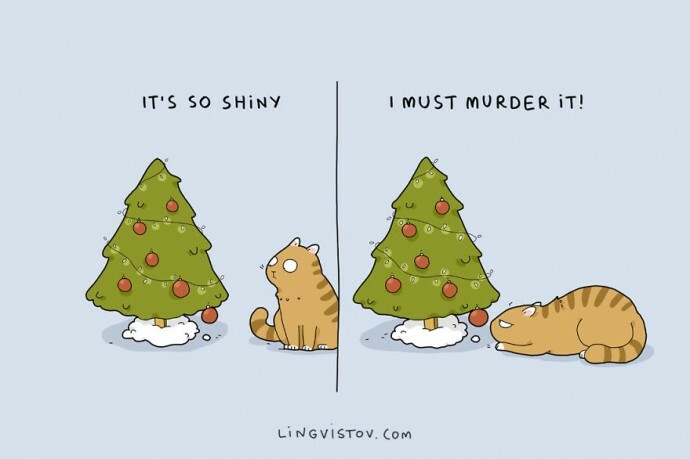 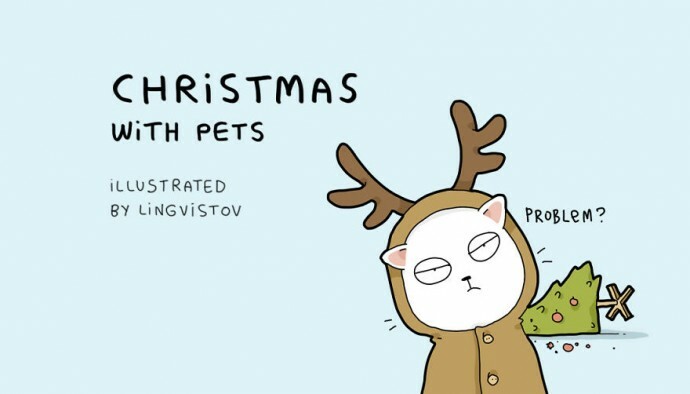 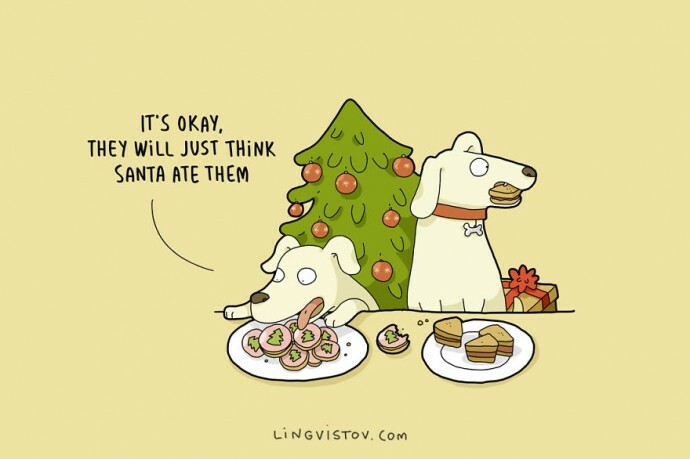 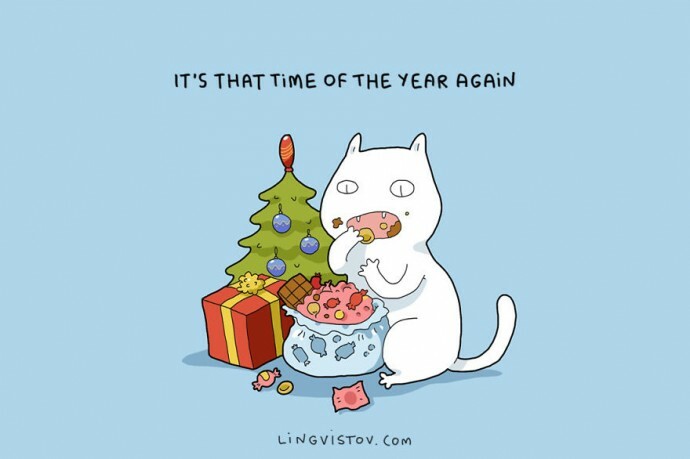 Russian illustrator Lingvistov recently came out with a series of quirky illustrations about what it’s like to have pets during Christmas. 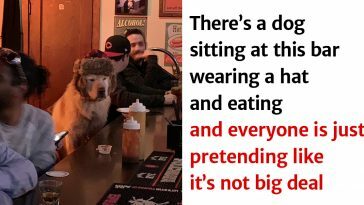 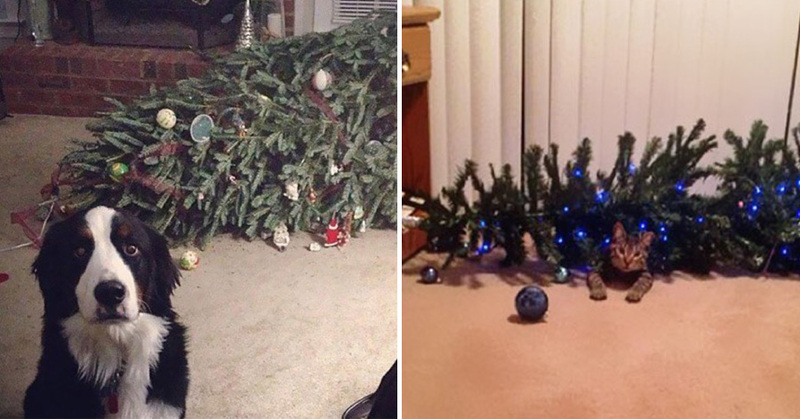 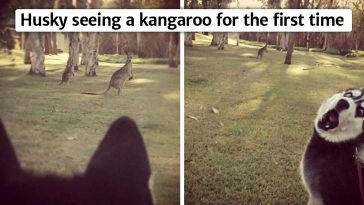 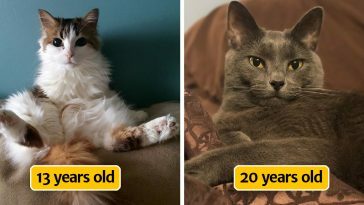 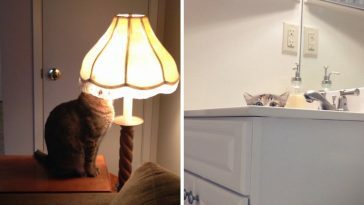 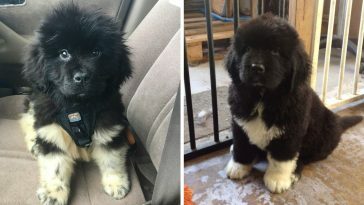 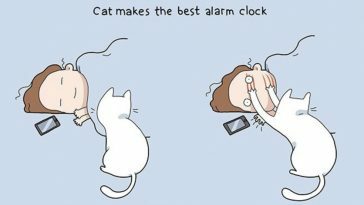 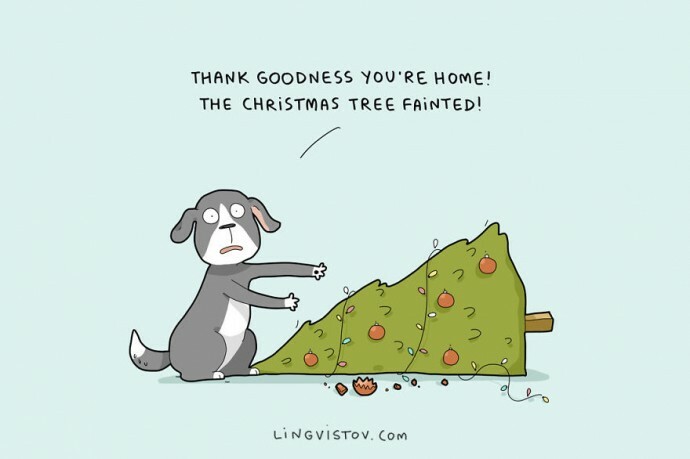 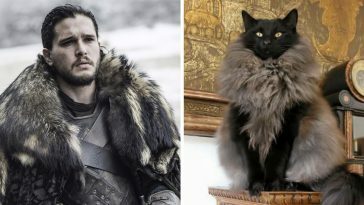 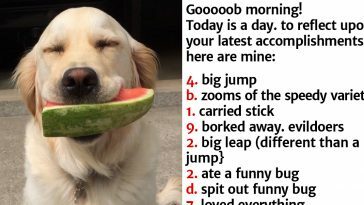 From wrecked Christmas trees to keeping the dog from attacking the ornaments, you will find these images adorable and amusing, and if you’re a pet owner, you’ll definitely be able to relate. 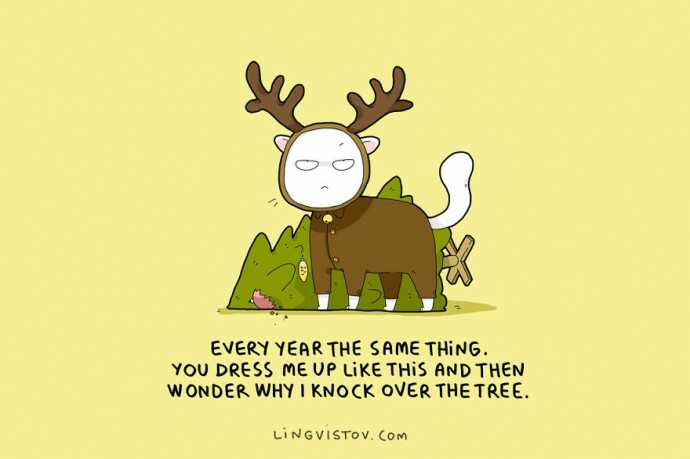 Check the illustrations below and be sure to visit their online store for more cute prints, stationery, t-shirts and many more.